We have 1000s of different products here at Calendar Lady Promotions all waiting for you to have your personal business details and company logo upon and our Rubix Cube Giveaways are the perfect products for you. Simply decide how many you require and we'll have them all printed up successfully. Then just give them away and let your advert travel far and wide. To find out more about our Calendar Lady novelty gift department click here. To find out more about our Rubix Cube Giveaways click here and fill in the contact form and we'll get straight back to you. 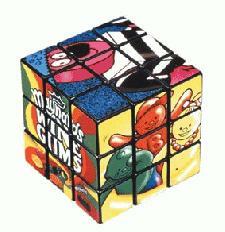 Other promotional and personalised items besides our Rubix Cube Giveaways click here.